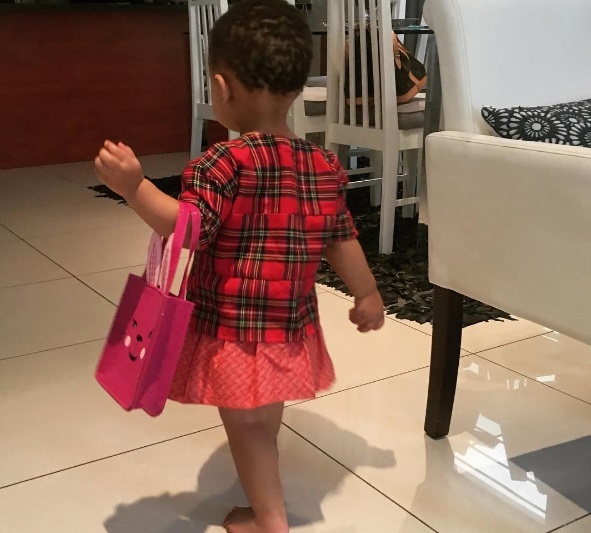 The Forbes princess is coming into her own, and one can stop her. 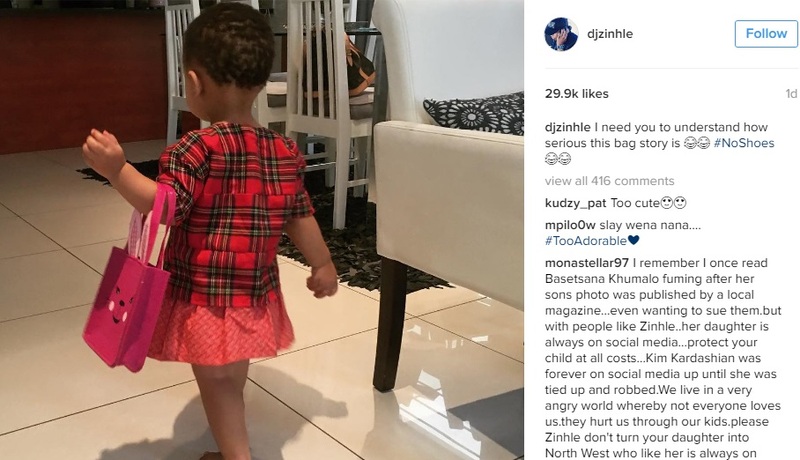 DJ Zinhle took to Instagram to share a picture of Kairo strutting her stuff, barefoot and carrying a bag. The picture melted our hearts.